Professor Kyung-Ae Park holds the Korea Foundation Chair at the Institute of Asian Research of the University of British Columbia (UBC). 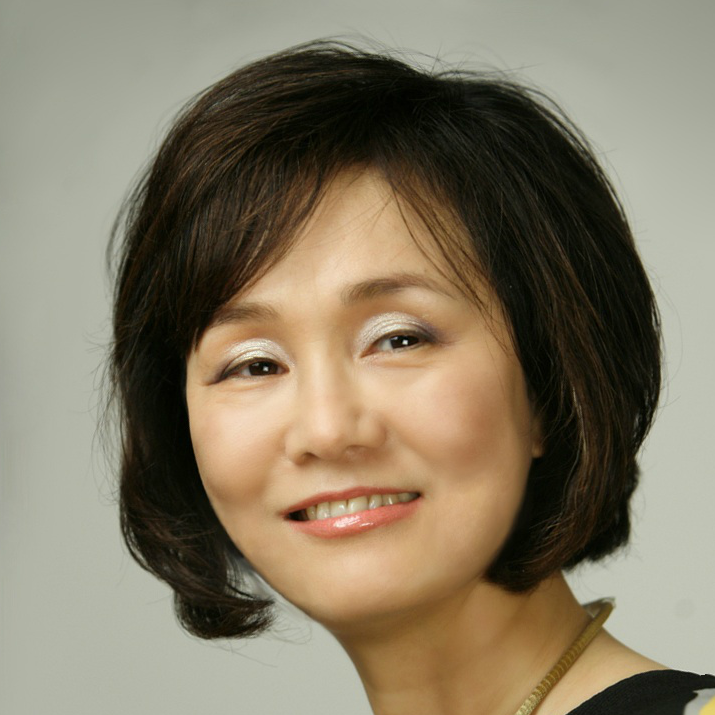 She is a former President of the Association of Korean Political Studies in North America. Professor Park is the author, co-author, and editor of many scholarly publications on issues ranging from North and South Korean politics and foreign relations to gender and development, including North Korea in Transition: Politics, Economics, and Society, Non-Traditional Security Issues in North Korea, New Challenges of North Korean Foreign Policy, Korean Security Dynamics in Transition, and China and North Korea: Politics of Integration and Modernization. She has also authored articles in a number of journals, including Comparative Politics, Journal of Asian Studies, Pacific Affairs, Asian Survey, and Pacific Review. Since the mid-1990s, she has made several trips to Pyongyang and hosted North Korean delegation visits to Canada, playing a key role in promoting Track-II exchanges and diplomacy between Canada and North Korea. She recently set up the Canada-DPRK Knowledge Partnership Program at UBC, which has been hosting North Korean professors as part of a long-term knowledge exchange and thus represents an unprecedented, ground-breaking program in North America.